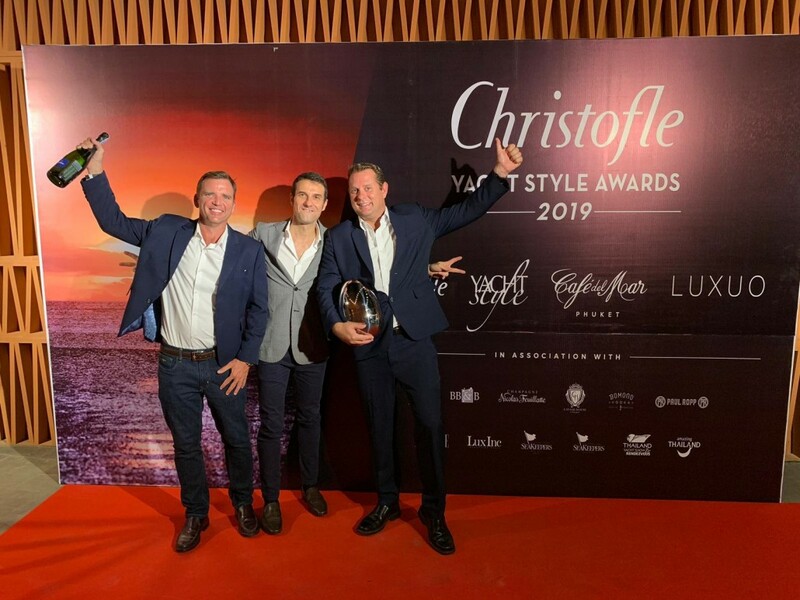 Christofle Yacht Style Awards 2019 in Thailand held at Café Del Mar Phuket is a momentous occasion for yachting brands in the region. 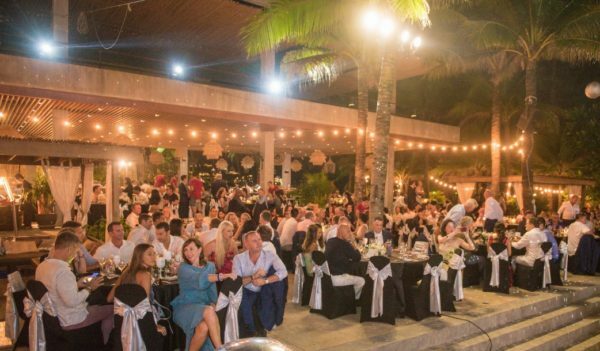 Phuket, 10 January 2019: Café Del Mar Phuket hosted leading luxury yacht brands from around the world for Chapter One of the innovative two-part Christofle Yacht Style Awards 2019 on Wednesday evening (9 January), underlining Phuket’s role as a hub of the Asian yachting scene. 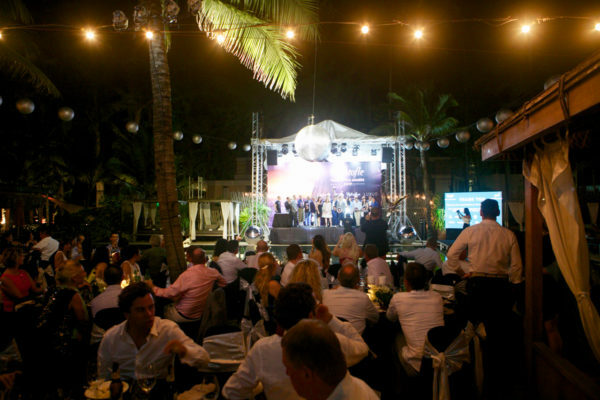 Many of Asia’s leading luxury yachting companies and the world’s top shipyards were among the 15 winners to lift an iconic Mood trophy by title sponsor Christofle at Café Del Mar Phuket, which provided a glamorous setting on Kamala Beach. 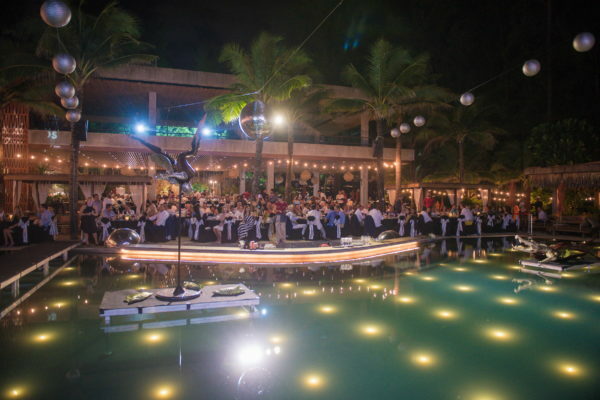 Over 350 VIPs including yacht owners and key figures in the industry attended the spectacular evening, which included a fire show. Chapter Two in Singapore in April will feature another 15 categories. 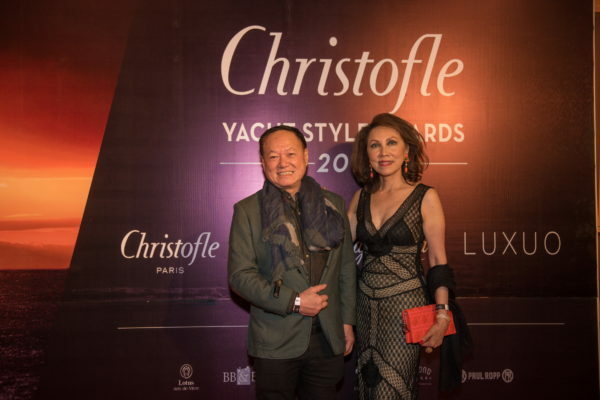 Yacht Style Managing Editor John Higginson added: “This year’s two-part Christofle Yacht Style Awards highlights yacht builders, companies and personalities focusing their efforts on Asia and who are active in the region. Christofle, closely associated with yachting in Asia since 2005, embodies French Art de Vivre and elegance through its creations in silver, including Mood, the iconic egg-shaped cutlery holder that’s one of the most distinctive trophies in yachting. From tableware to home decoration and exceptional jewellery pieces, Christofle remains loyal to the spirit of its founders who cherished modernity and innovation in creation and production – all values celebrated in the Christofle Yacht Style Awards. 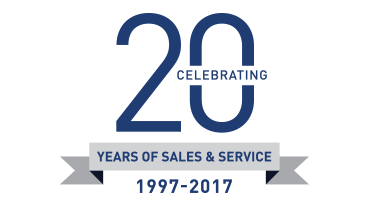 Read about 2018’s winners here.